Hi everyone. 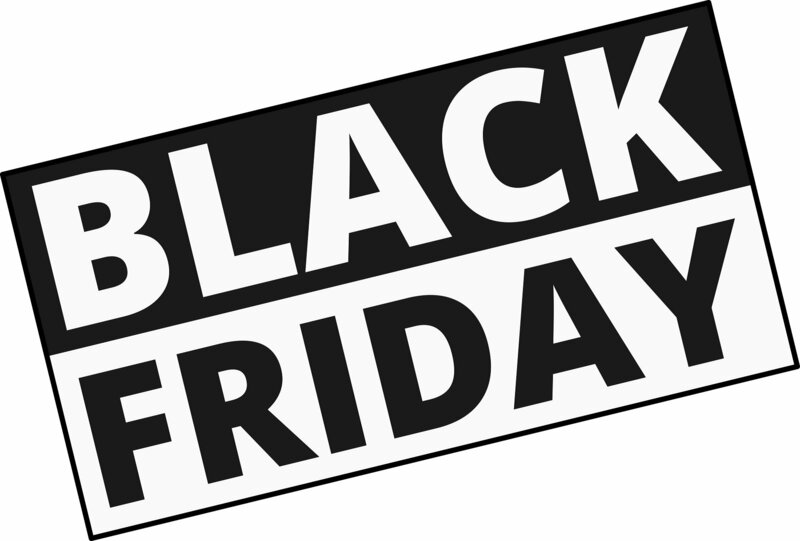 I’ve gone through my big list of Pi and Maker companies and put together a list of those offering Black Friday deals. Find them below! ModMyPi – Up to 50% off a range of products & FREE Pi Zero Wireless on orders > £100 with discount code 100ZERO. Some great stuff here with decent discounts, including the pi-top Raspberry Pi-powered laptop and robotics kits from Pi Borg, and that’s just the start. Pimoroni – up to 40% off various products, including their own. Plus, follow them on Twitter throughout the day to win gift cards on the hashtag #YarrBooty. The Pi Hut – various discounts up to 50%, all worked out for you. Pi Borg – some very special offers here. Pi Supply – 15% off selected products with code BLACKPIDAY18 at the checkout. No Starch Press – 42% off absolutely everything from this brilliant book publisher using code FRIDAY42. Raspberry Pi Press – 50% off books and back issues. Bare Conductive – up to 25% off all weekend. Tindie – some great discounts from various independent makers over in their store. As usual, if anyone spots any other offers, add a comment below! I dislike Brack Friday. It is an over-commercialised American activity that has nothing to do with Europe. Europe is not yet a colony of America even if trump and bannon are working on that. My inbox is full of European Firms thrashing Black Friday sales (most are not real bargains).